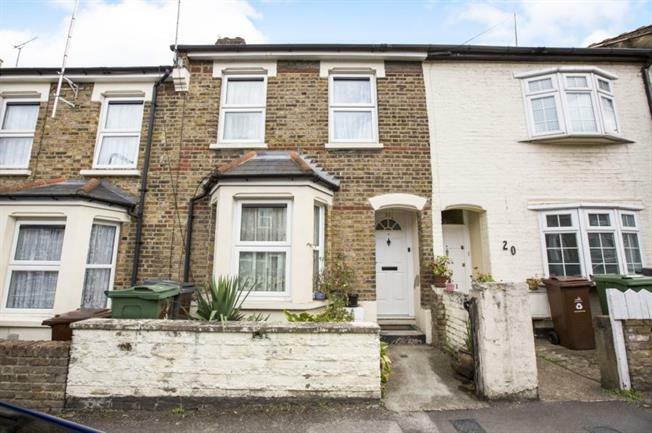 4 Bedroom Terraced House For Sale in London for Guide Price £625,000. Guide Price 625,000 - 675,000. Arranged over three levels and located in a popular residential turning off Hoe Street and within close proximity to both Walthamstow Central station and LLoyds Park is this extended four bedroom mid terrace family home situated in a no through road. The property benefits from gas central heating and double glazing. For an appointment to view or further details please contact this office on 0208 520 8966.